An understanding of geology is essential for the proper management of natural resources such as groundwater supplies, and the avoidance of ground hazards. There are few places in the UK where geology plays such a significant role in the character of the built environment. 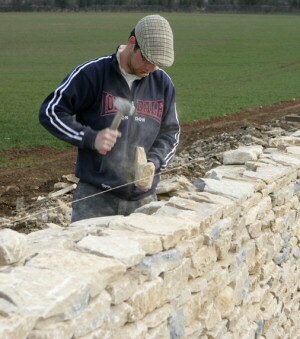 Towns and villages throughout the district derive much of their character from the use of local limestone for building and roofing, while drystone walls are one of the most distinctive features of the Cotswold countryside.